The logo of the new Halifax-based clothing brand. 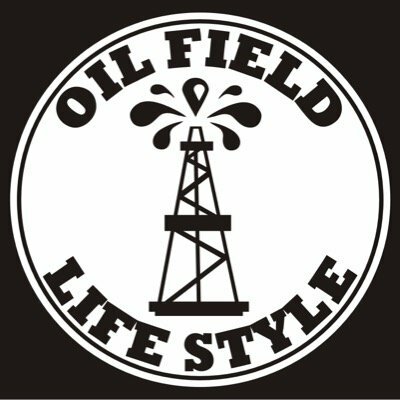 I have been seeing a few new t-shirts around lately, riffing on the East Coast Lifestyle brand (the logo of which centers on a classic nautical anchor), but proudly featuring a spurting oil derrick, and the name ‘Oilfield Lifestyle’. It turns out this is a Halifax product, indeed by a member of our school family. I have always known, as someone who grew up in a pulp and paper town, how otherwise unattractive infrastructure that provides a livelihood can become an important landscape feature (e.g. for giving directions) and doggedly defended as part of local identity. I think this new brand is another example of that kind of normalization. 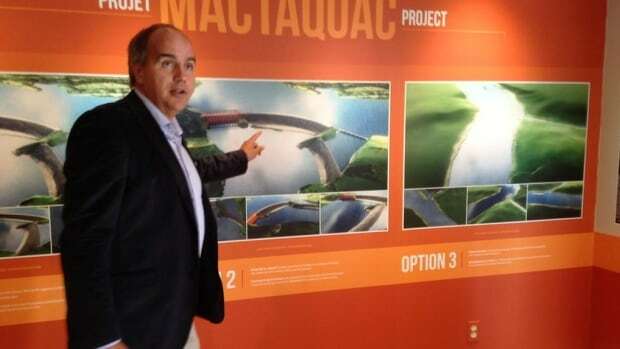 It suggests that not only can people become accustomed and attached to infrastructure that provides a recognizable recreational and aesthetic amenity (like a headpond), but even that without such assets. It is not surprising this derives from the east coast; many east coasters do the long commute to Alberta to work in the oil sands, and so the lifestyle this brand supports is one that includes many red-eye flights. As a landscape scholar, however, I am interested by the use of a stylized but archaic-looking derrick rather than pump jack, pipeline or open-pit mine. I wonder how accurate this branding is of the landscape in which its wearers toil.